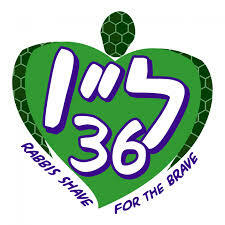 Its been three weeks since my participation in #36rabbis Shave for the Brave with the St. Baldricks Foundation. My hair is growing back quickly – more quickly than I thought it would. Rick even says there are curls beginning to appear. I am so grateful for all the support you have shown me and our campaign. I have raised close to $12,000, and the whole campaign has raised over $620,000! 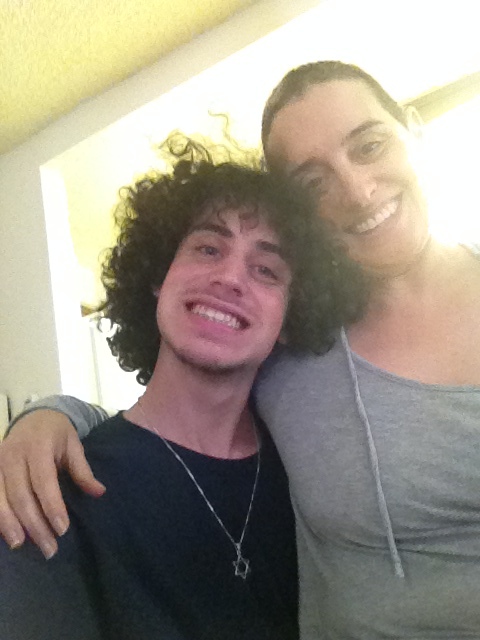 please consider giving a bit more to help us reach this next hurdle in our fundraising.